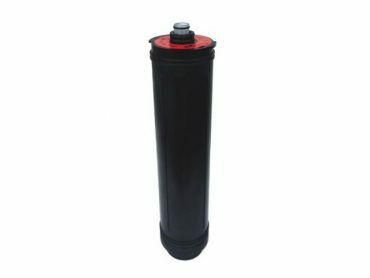 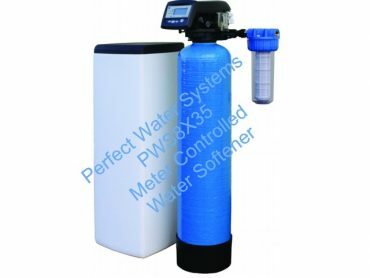 The efficiency of water softening installations very much depends on the quality of the salt used. This is why BROXO® has developed very pure regeneration salts, compacted under high pressure. 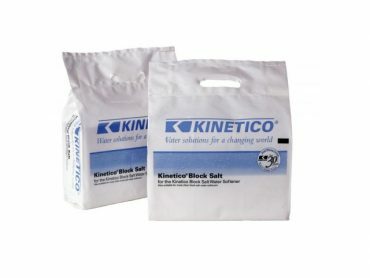 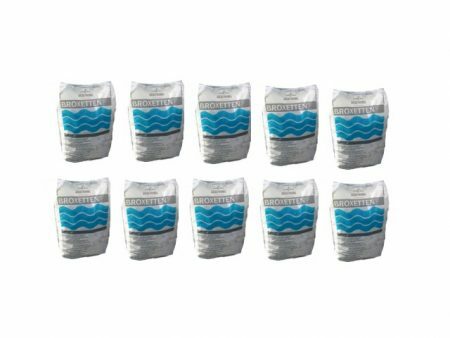 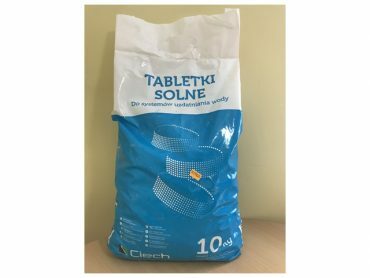 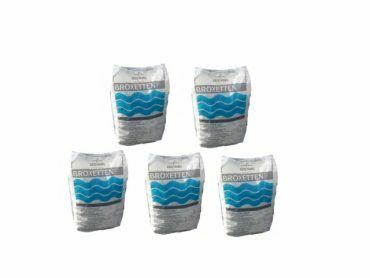 Our quality products offer our customers tailor-made regeneration salts for all types of water softening installations, both industrial and domestic, as well as laboratories, hospitals and clinics.